Branding for a new state-of-the art convention space in Mumbai, India. 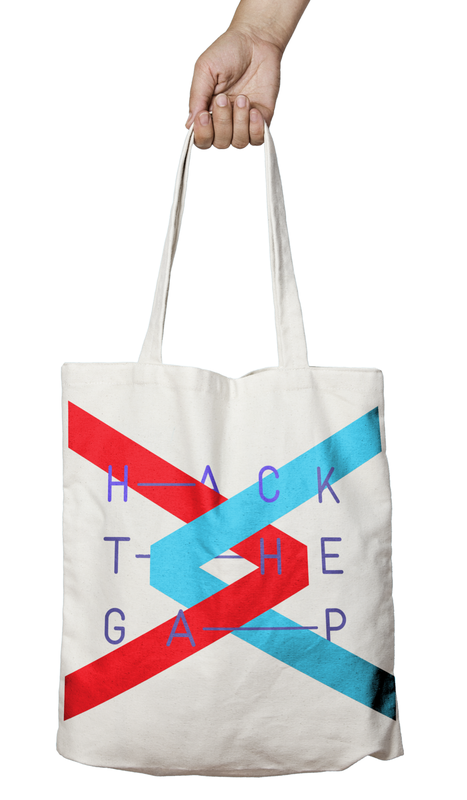 Branding for a hackathon focused on discovering STEM gender-gap solutions. A practice in UX/UI design for a seamless Cape Cod bike share experience. A practice in cover design, typography and layout for an unconventional travel magazine. Branding and UX/UI design for playful new turtleneck brand, click to see the live site. An online extension of my gallery (located in Watermill, NY) and log of past curatorial projects.